In order to coordinate and direct activities concerning learning through service, the Community Liaison Center was established in 1999. 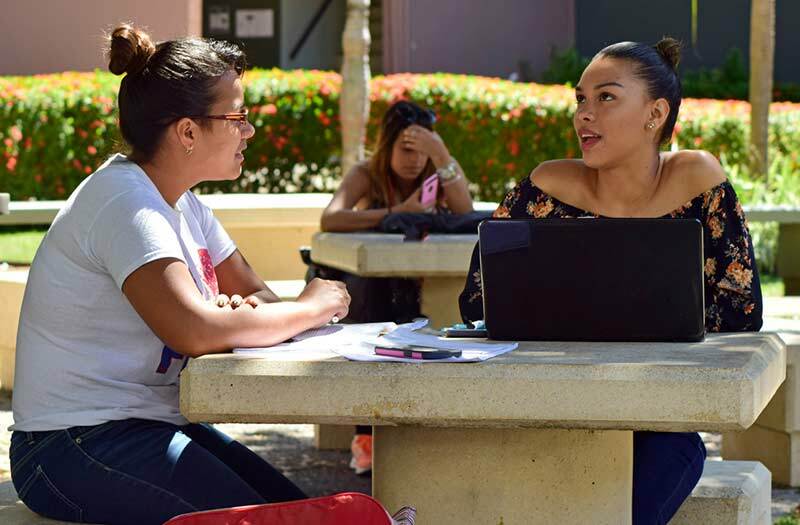 This facilitates community-based learning by identifying a variety of community organizations, microenterprises, agencies and corporations with social responsibility initiatives, whose needs can be addressed through the courses offered through the service offered at Sagrado. Likewise, it supports the development of courses that have the component of community bonding and establishes the links between the community organizations and the courses that participate in this approach. From August 1998 to June 2015, more than four hundred (400) organizations have received services from the linked courses. In the last seven years, 3,815 students have developed 657 community service projects for the benefit of hundreds of entities without for profit, social microenterprises or geographic communities.